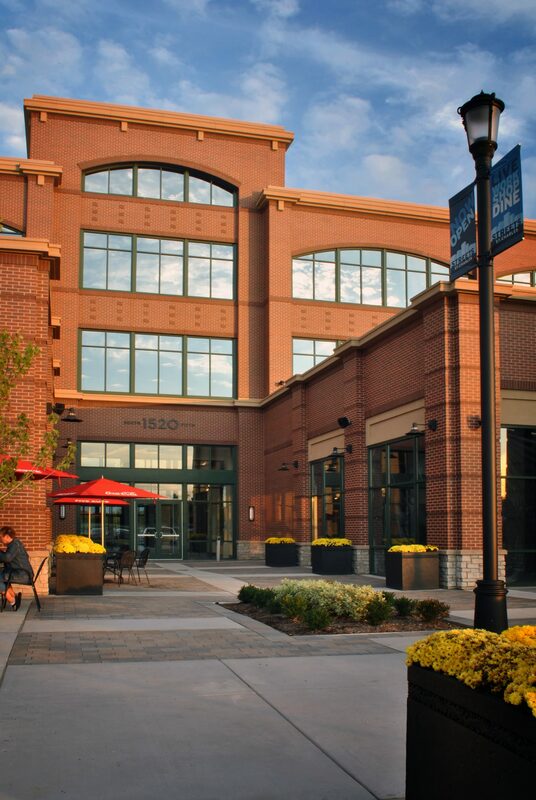 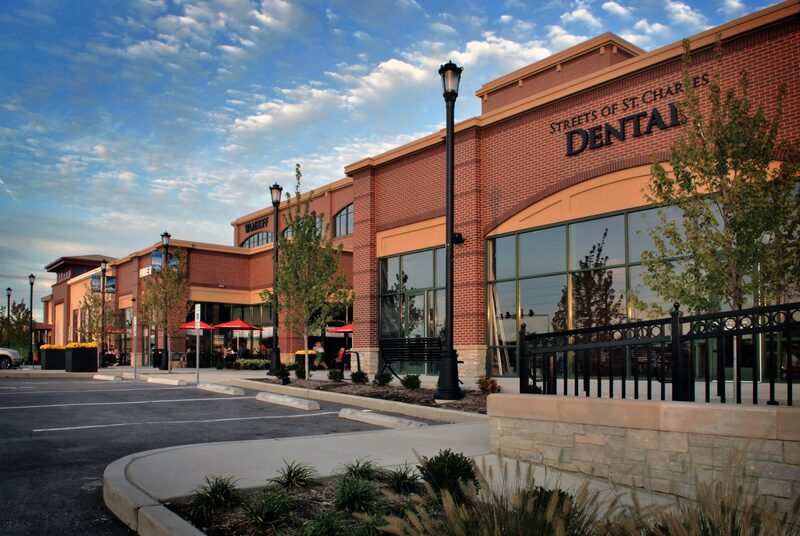 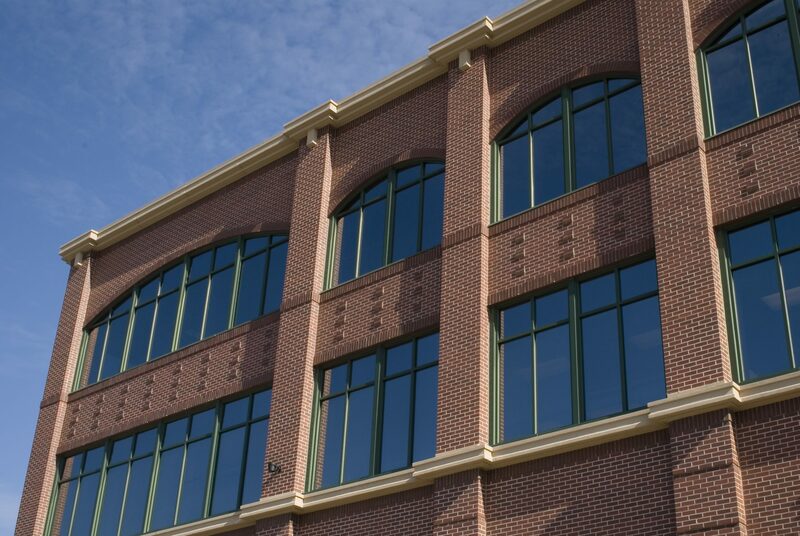 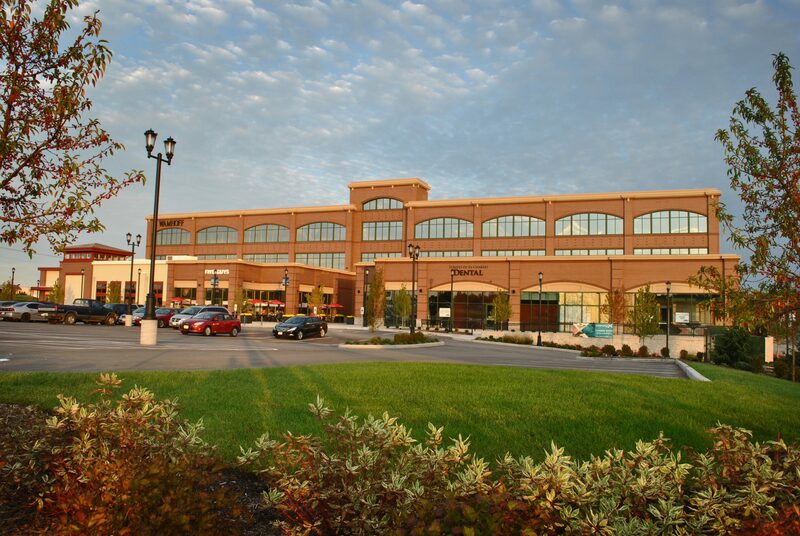 The Streets of St. Charles is a premier 1.4 million square foot mixed-use development in the St. Charles community. 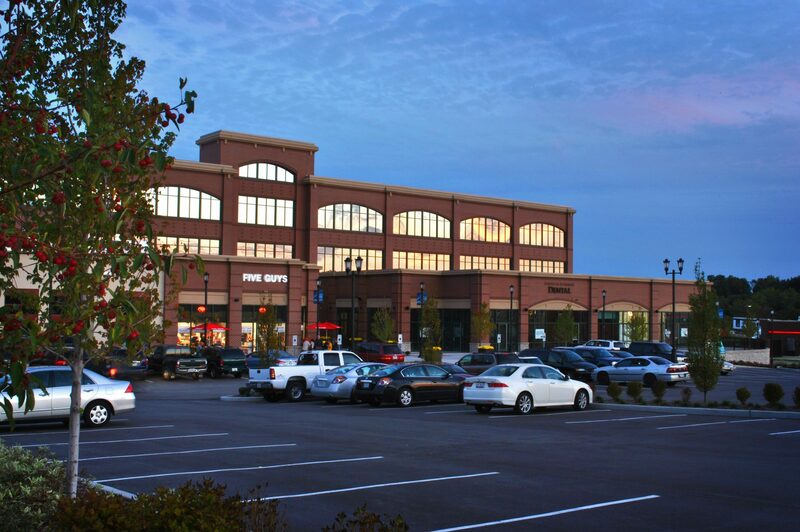 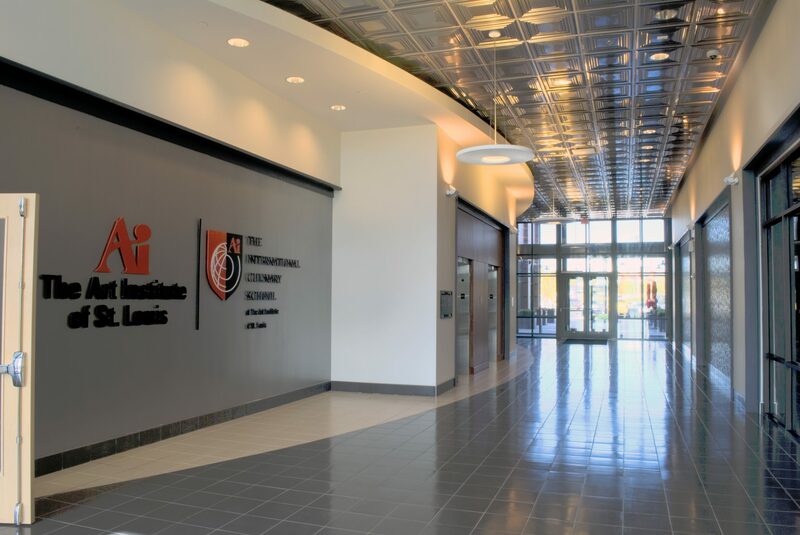 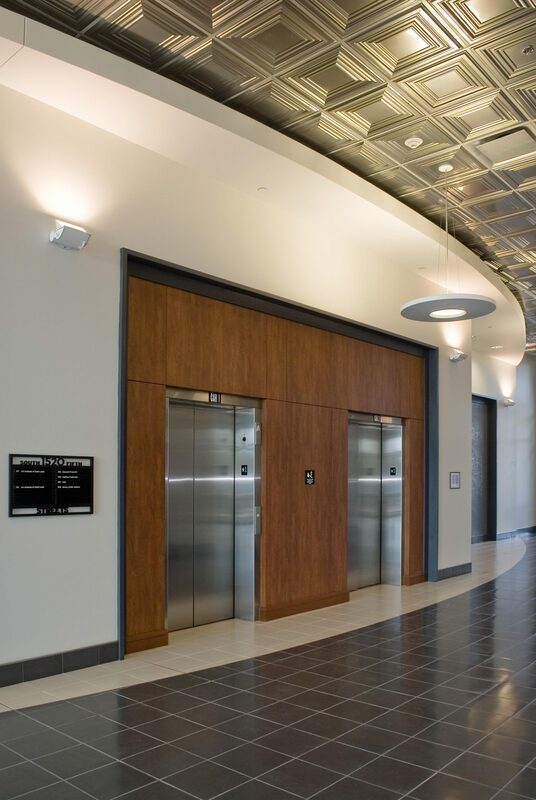 The 26 acre development includes retail, office and residential components. 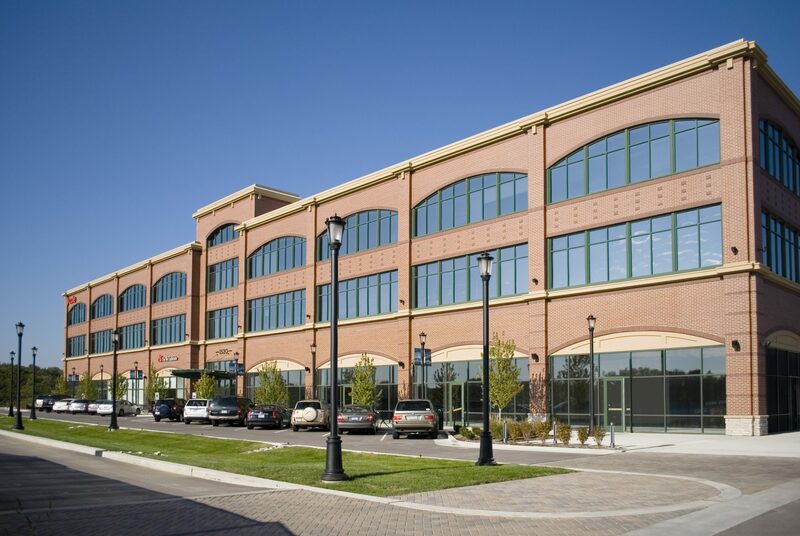 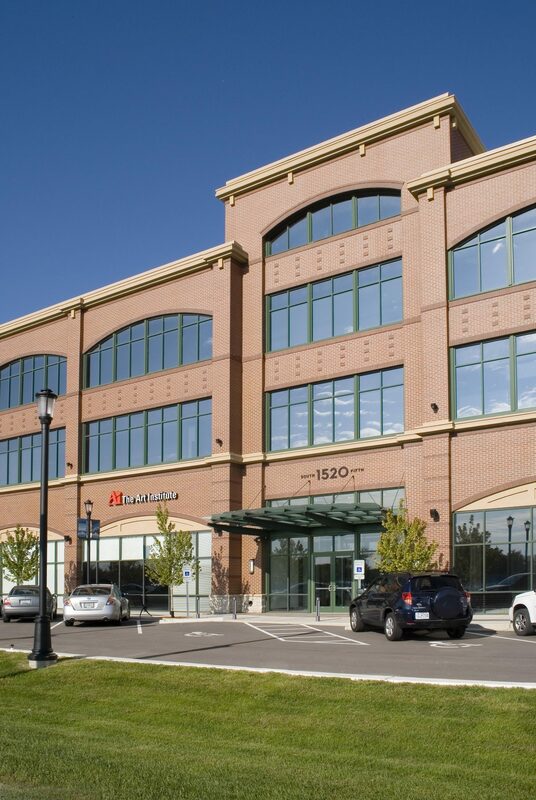 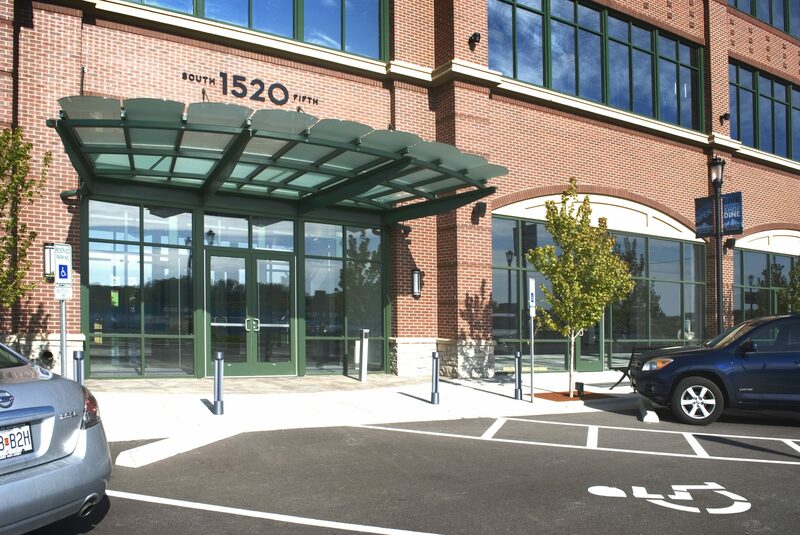 1000 Block, the site’s first office building, located at the entrance of the development is the anchor for the new urbanism community.